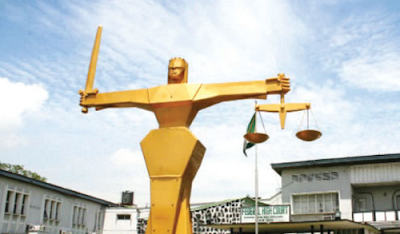 A 31-year-old housewife, Ngozi Obasi, who allegedly poured a pot of hot water mixed with pepper on her husband’s private part, on Thursday appeared in an Ebute Meta Chief Magistrates’ Court in Lagos. The Prosecutor, Sgt. Kehinde Omisakin, said Ngozi committed the offence on October 1 at 3.00 a.m. at their residence in Ebute Meta.